alike. But it is due to Scotland’s unique climate, loamy vegetation and gracefully rolling foothills that lent it to be the birthplace of golf. Historians surmised that perhaps ‘gowf’ was invented by shepherds as a way to while the day by plunking stones from their staff into the many rabbit holes that punctured the grassy lands, and over the course of time this game soon gave way to the more modern version of ‘golf’ that is still enjoyed today. Others opined that the game ‘kolf’ (stones hit with a club, mainly upon ice) had been brought to England by way of the Netherlands, nevertheless, Scotland is as synonymous with golf as France is for producing a full-bodied wine. Of course, the game has not lost any appeal; as a matter of fact it has only gained in popularity as seen in its global audiences which draw numbers into the millions. 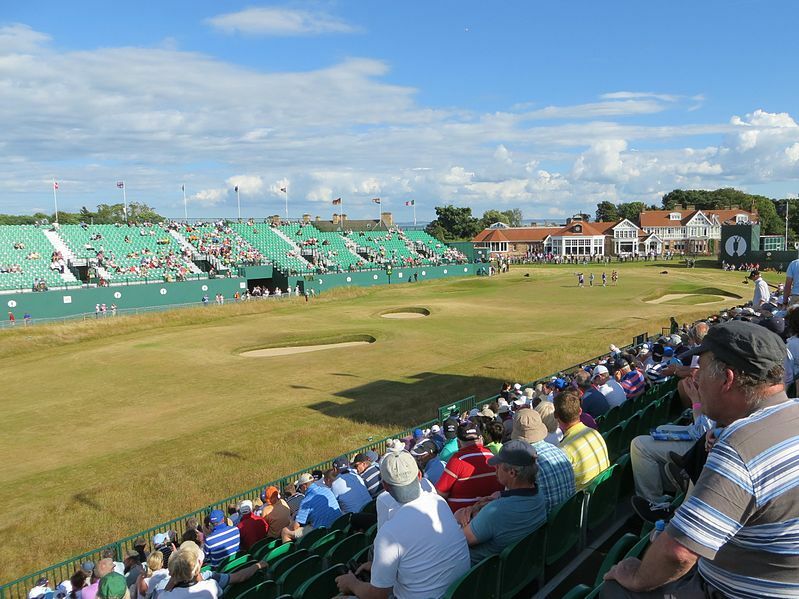 And with Scotland being the land of golf’s inception, we are fortunate that we can still visit the places where the first of many opens were organized and played. St. Andrews: This is the granddaddy of them all. The most famous of golf courses the world over, and what’s not to love about its traditional settings and still challenging course that stumps the masters even today? Popular among those who travel the world with their ‘golfing’ bucket list in hand, St. Andrews offers the quintessential golfing experience to the novice and expert alike. Muirfield: 20 miles east of Edinburgh in the village of East Lothian, Muirfield opened officially in 1891 and has hosted many an open for every conceivable skill level. Turnberry: If you want to include Scottish flair with your next round of golf, then a round at Turnberry should also be on your shortlist. Home of Robert the Bruce, remnants of his familial castle still remains, though it now shares space with a lighthouse built in the 1800’s and unfortunately you’ll also have to use your imagination to reconstruct in your mind what his castle might have looked like. Likely you’ll be distracted instead by the haunting beauty of its wind-ravaged coastal cliffs and hidden coastal inlets. Prestwick: Situated on Scotland’s west coast, Prestwick drinks in the lavish views of the Isles of Arran as well as the rock-island of Ailsa Craig (the lone geologic erratic formation with its unique blue-speckled micro granite composition). When speaking of golf, though, you won’t be disappointed with Prestwick’s seamless transition from tradition to modern standards, starting with the stone cairn which marked the first of the original 12-hole course. 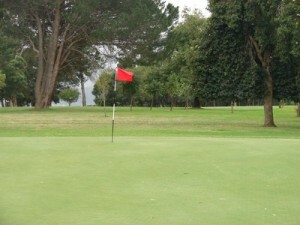 Founded in 1851, it has retained its elegant charm with the addition of its full dining room and comfortable clubhouse. Whether you are an avid golfer, competitive hacker or links aficionado, you’ll leave Scotland forever changed by its historic beauty and rustic charm. Take a little break from the greens and visit some of the nearby villages with their period homes of thatched roof and wattle and daub or the whimsical stone castles that still loom courageously in the distance, a romantic reminder of lost kingdoms, gallantry and adventure. Scotland offers unique vacation getaways, why not combine your love of the greatest game with a land steeped in great history and charm.